If you purchased Guitar Hero Live between December 1, 2017 and January 1, 2019 we have great news. Activision has recently announced that they will give refunds for players who have purchased the game between these dates. However, some conditions have to be fulfilled in order to be applicable for a refund. 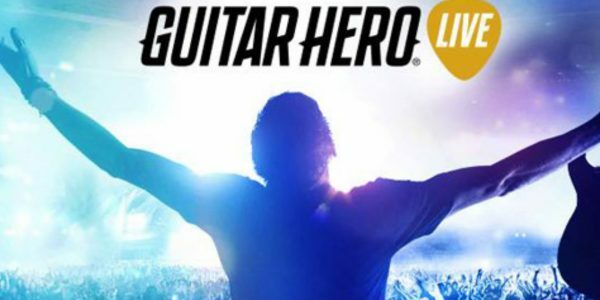 The Guitar Hero Live refund program is only applicable for players who purchased a bundle with the game. Namely, it’s the Guitar Hero Live bundle which includes a console and a guitar peripheral. Any and all players who purchased the bundle between the aforementioned dates can be applicable for the refund. The reason for this is because of the recent shutdown of the GHTV service. GHTV was essentially a streaming service that contained curated set lists from different genres and bands. Not only that, the service also allowed players to watch the music video of the song as they played. The removal of the GHTV service has basically removed a large variety of songs from the game. However, this offer only applies to users from the United States. The reason for this is because applicants have to submit a receipt or credit card statement from the US. Not only that, but the eligible applicants will get a pre-paid Visa card within eight to 12 weeks after the close of the claim period. If you think you’re eligible for a refund. You can check out Activision’s Claim Form and submit your claim by clicking here. However, it should be noted that Activision can deny or approve any claims. Not only that, but the refund amount will vary depending on the purchase price. What do you think about Activision’s voluntary refund program? 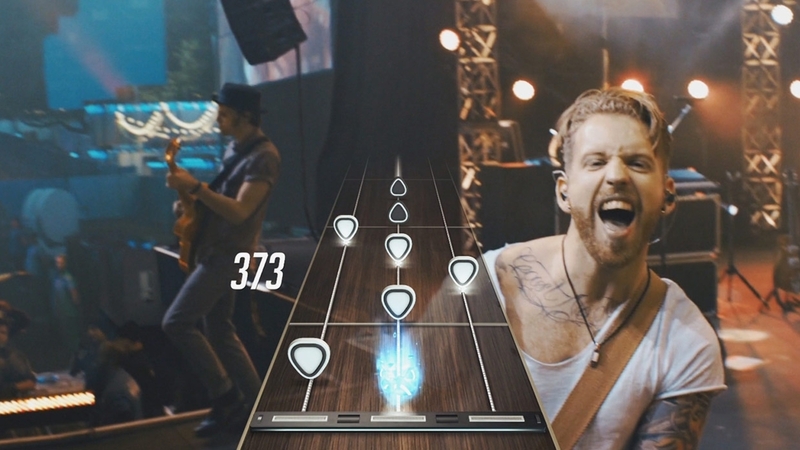 Do you play Guitar Hero Live? Do you think the removal of GHTV is detrimental to the game? Let us know your thoughts on the VGR Forums.